Demo 1 – first page block – VET SUPERIOR CONSULTANT CO.,LTD. VSC Group’s is very specialized in the development of highly innovative . We collaborate with both private and governmental institution to develop and distribute our products to many countries such as Vietnam, Bangladesh, Sri Lanka, Malaysia, Myanmar, Philippines, Taiwan and Russia. 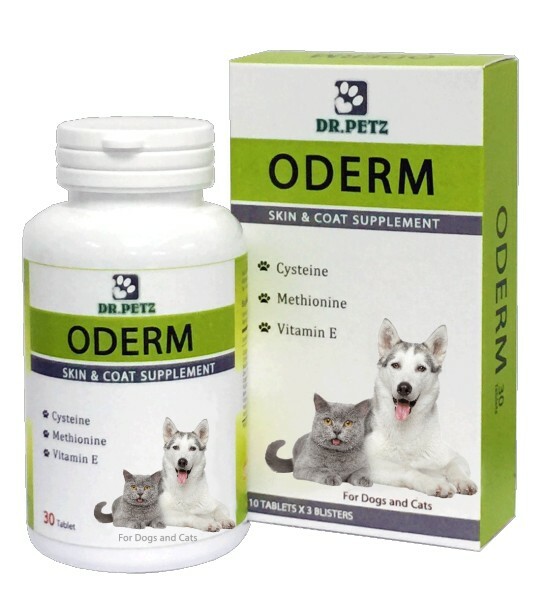 Nutraceuticals for your companions a proprietary Wellcap and Chelation Technology. 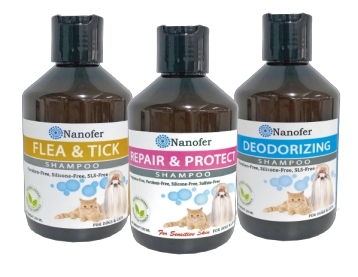 Shampoos for your dogs and cats of all ages the proprietary WellCap and Chitory nano-encapsulation technologies.